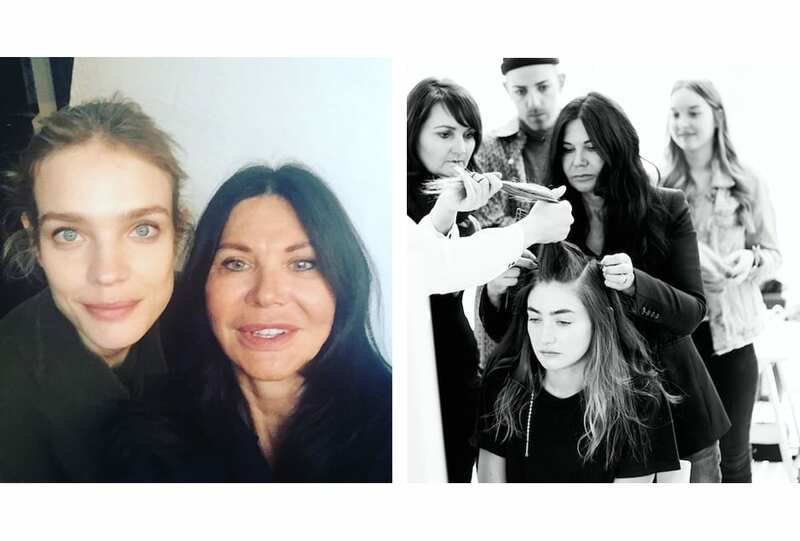 She’s the award-winning hairstylist behind some of the most iconic editorials in the industry, working with the likes of Natalia Vodianova, Alessandra Ambrosio and Marion Cotillard. Here, Wendy Iles shares her industry secrets, the advice she stands by and the reason she’ll never use hair spray. The warmest colour. 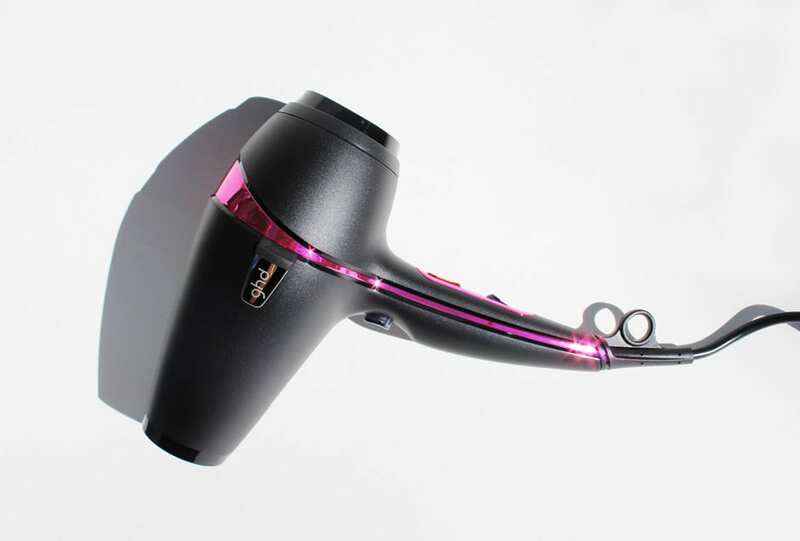 GHD’s limited edited pink hairdryer supports the National Breast Cancer Foundation with a donation made for each purchase.